We know that going to the doctor can be a scary thing, especially if you are not sure that your doctor will know how to answer your questions or best respond to your health needs as an LGBT person. We also believe that going to the doctor for regular check-ups is an important part of staying healthy, and that people who are sexually active should get tested on a regular basis. 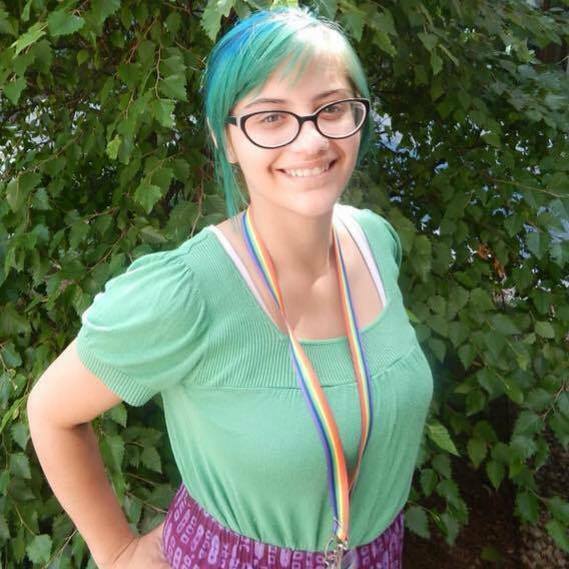 To help alleviate some of the fears and mystery that exist around going to the doctor, we asked six LGBT young adults from Wisconsin to share their experiences with us. We hope that health teachers, GSAs, and other folks who work with young people can use these stories as discussion starters. We did our best to interview young people who represent different racial and ethnic backgrounds, sexual orientations, and genders, and it’s important to keep in mind that their stories don’t necessarily reflect the experiences of all those who share their identities. If you have any thoughts on how these stories or discussion guides could be better, we would love to hear them. And if you find a particularly fun or engaging way to use these with students, we’d love to hear that too! Please send feedback to GSAFE’s Manager of GSA Outreach Tim Michael at tim@gsafewi.org.